1. 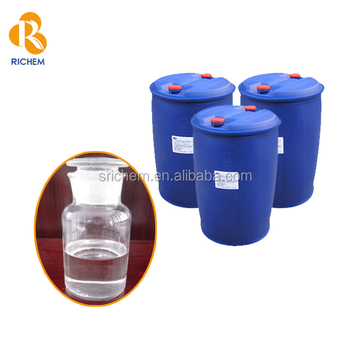 As PEG400 liquid, it has a variety of solvents with a wide range of compatibility, is a good solvent and solubilizing agent,is widely used in liquid preparations, such as oral, eye drops, etc. 2.When vegetable oil is not a co-carrier of actives ingredients, PEG is the preferred material. This is mainly due to PEG stable, non-perishable, the injection with PEG is heated to 150 degrees Celsius is very safe, very stable. Application: Be used in pharmaceuticals, cosmetics, chemical engineering, rubber, metal finishing, pesticide, pigment and spinning & weaving fields. It is also one of the main materials of ester type surface active agent. Storage: This product does not belong to dangerous chemicals. Store in a cool, dry, ventilated place. Avoid moisture, direct sunlight and collision. Handle with care.